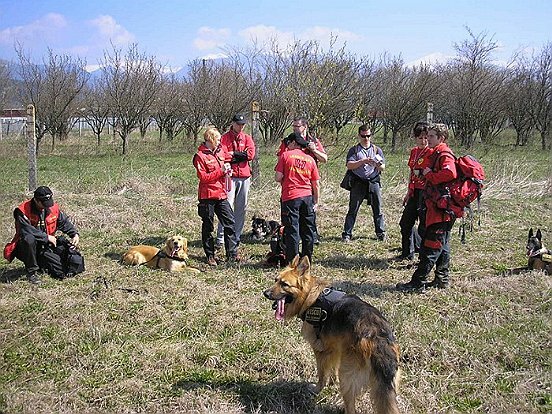 During the investiture ceremony of the Grand Priory of Hungary in April 2011, a strong delegation from Slovakia, all officers and members of the Comlex Central Rescue Service, were also present. This natural disaster organization is led by its energetic and acclaimed President, Confrere Jan Culka, who, in this investiture, was admitted into the Order with the grade of Commander of the Order. Confrere Jan Culka and his team of very active volunteers were thus announced to form the Delegation of the Order for Slovakia, with Confrere Culka being appointed by the Grand Chancellor of the Order as the Head of the Slovakian delegation. 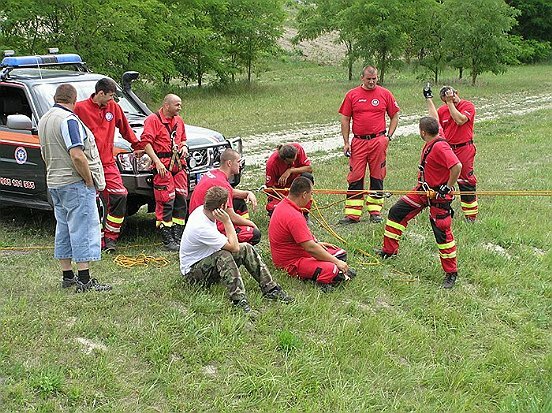 The Comlex Central Rescue Service has been active in Slovakia for a number of years with outstanding results. They have been awarded an amazing amount of awards for their selfless work in the voluntary sector not just by the highest Slovak authorities but also from outside the country in question. 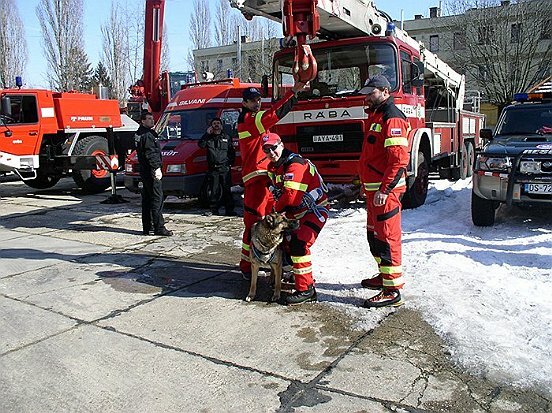 After 10 years of constant activity they have managed to build one of the most powerful, largest and best coordinated rescue services in Central Europe in the field of disaster response. In addition to a permanent support for exceptional humanitarian situations in Slovakia, they participated in 13 international missions from Haiti, through Iran, Pakistan, Sri Lanka, Hungary, Czech Republic to Romania. 5 of these missions were intercontinental, which imposed heavy burdens on the logistics and overall co-ordination of teams. They now have the most advanced technical equipment and logistical support at a global level. 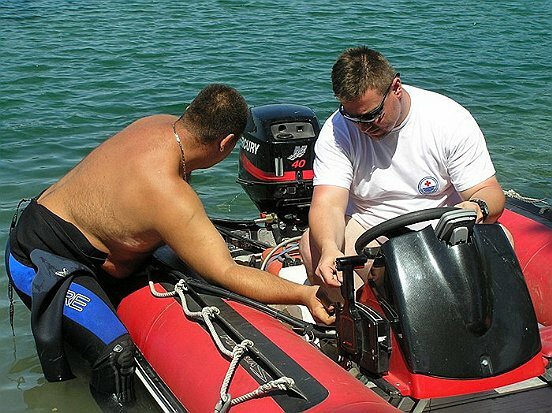 However, the organisation‘s most important assets are indeed their human resources – the rescuers. Men and Women whose commitment, high level of profession, discipline and excessive charity, willingness to help, very often with their own lives in high-risk incidents and disasters. In addition to active deployment, they also participate in building the rescue capabilities for crisis and emergency situations at home and abroad, by providing training, activities and courses. Their work also covers fundraising. In addition to providing rescue work, the ability to build capacity in field of emergency and disaster responses, and to protect people and nature, including material goods at home and abroad, have always been an essential part of their organisational structure. Abroad, namely in Pakistan, they have successfully trained a rescue team for the possibility of leveraging for in natural disasters and catastrophes. The Supreme Grand Priory augurs this excellent organisation even more excellence during their selfless and voluntary operations in Slovakia. They are indeed, worthy Lazarite brethren.